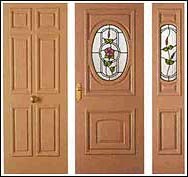 Australian Building Components has available, one of the most extensive range of doors available anywhere today. 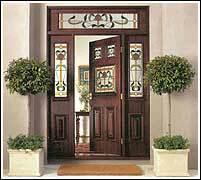 All items are manufactured in Australia from premium components and are produced in an extensive range of sizes and designs. 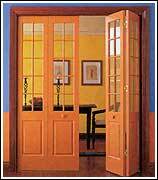 Part of the Elegant range of Double and Single Entry Doors available in solid panelled design or glazed in any combination incorporating plain or lead light glass. 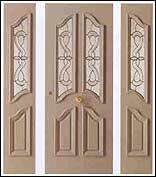 Our Door Range comprises everything from flat faced flush panel interior doors to the most elaborate and ornate entrance door combinations incorporating doors and side lights.